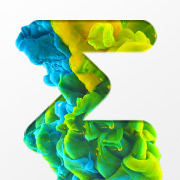 tr. 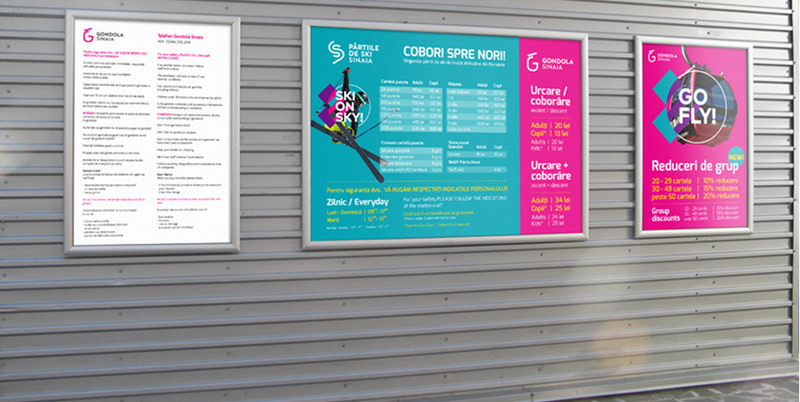 urban sinaia – BRANDTAILORS. 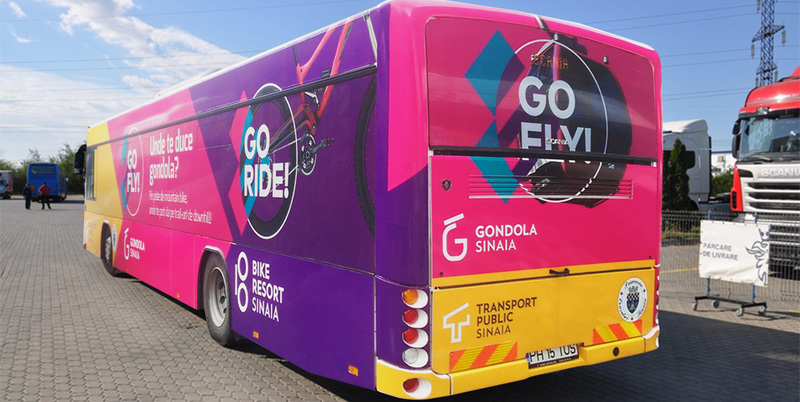 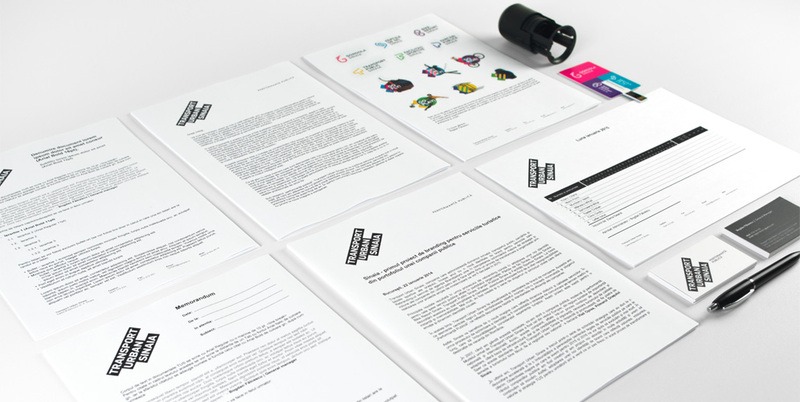 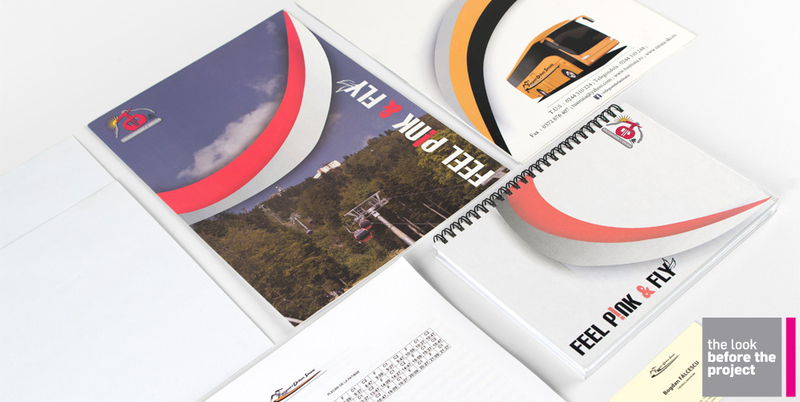 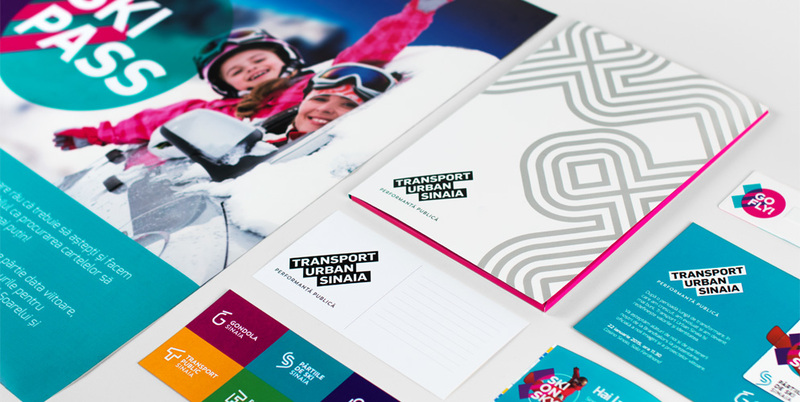 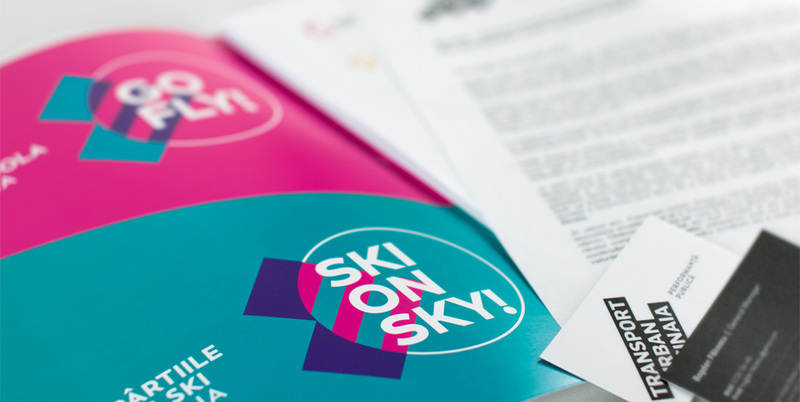 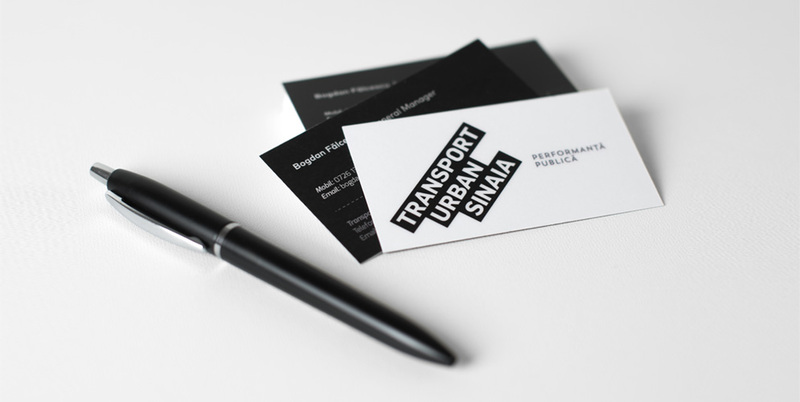 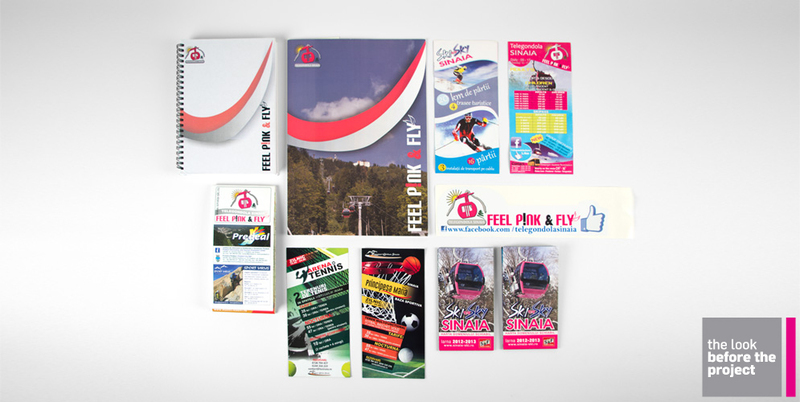 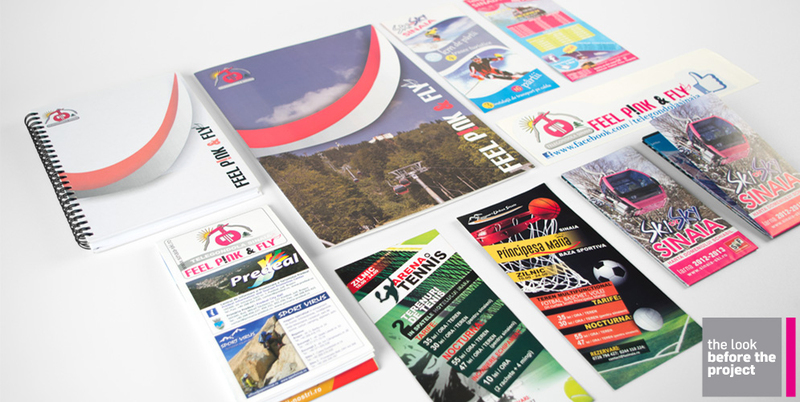 The project developed for Transport Urban Sinaia was very complex, as it comprises no less that a corporate brand and 6 services brands. 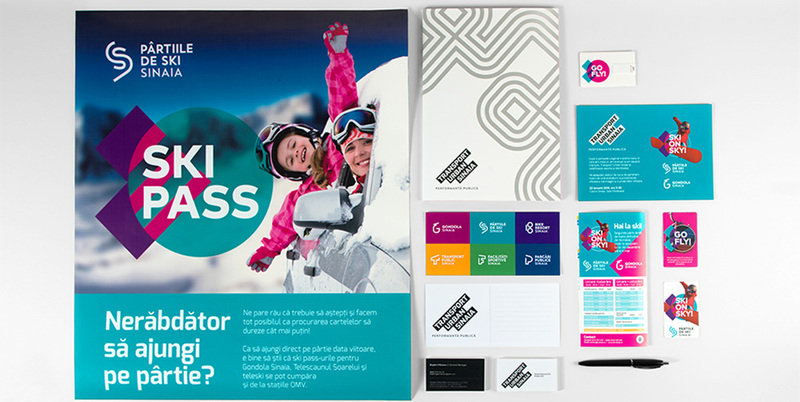 We started by creating a naming system and then naming the services brands and the visual identity development came next: the corporate logo is inspired after the shape of mountain peaks and it renders the shape in a minimalist and contemporary manner, being completed by the ‘public performance’ brand slogan and an equally clean and simple surrounding visual territory and verbal rhetoric (icons, decorative patterns, brand chromatics, photo style etc.). 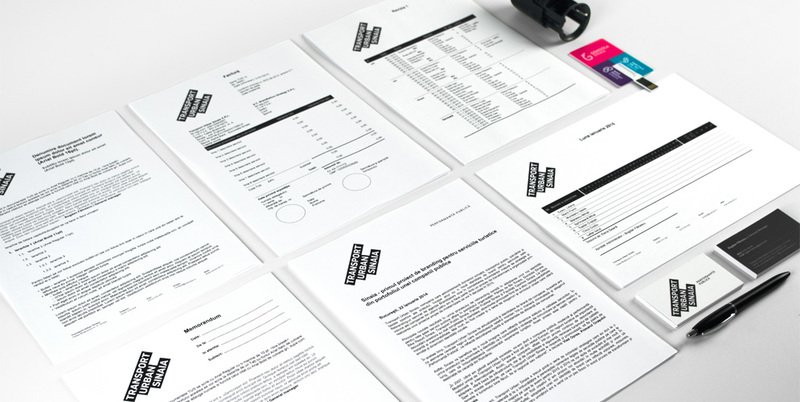 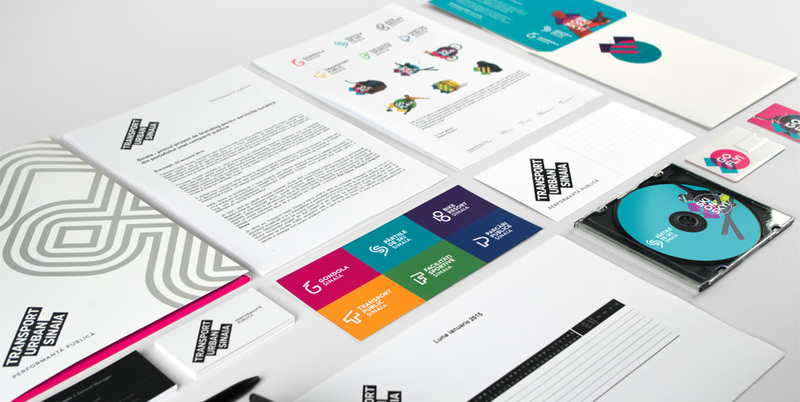 The services brands logos combine a defining shape for the service with the initial letter of the brand’s name, thus creating a visual identity system that helps the portfolio of brands differentiate from one another and, at the same time, profit from the common look & feel that facilitates multi-brand communication campaigns, complex tourist services offerings and cross-promotions. 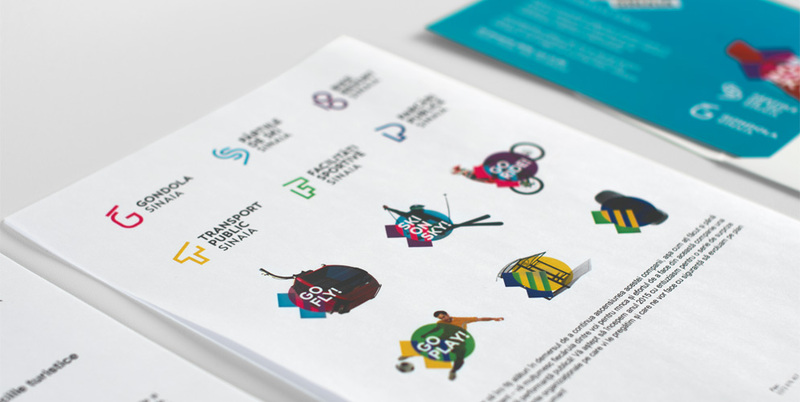 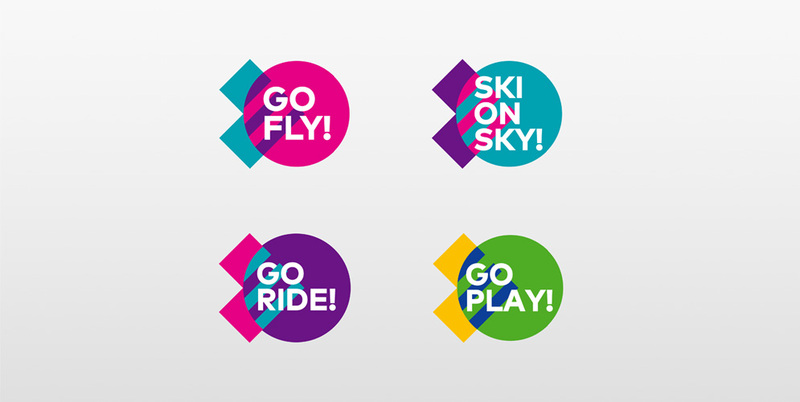 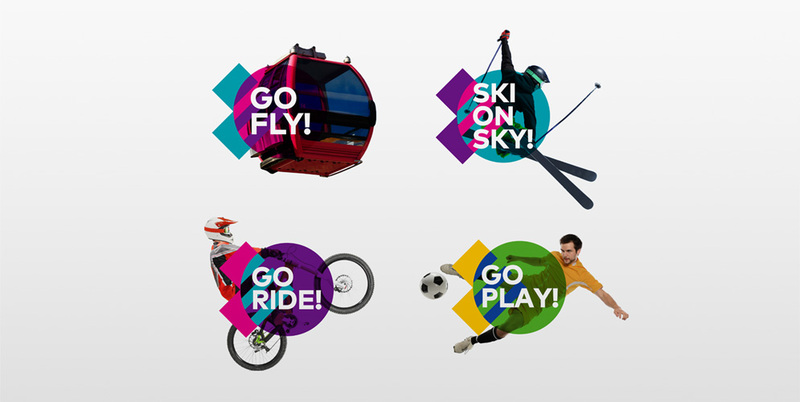 The visual territory for the services brands is an explosion of energy, color and dynamism, all inspired by the motion, sport and movement that all the brands have in common (sport and transport). 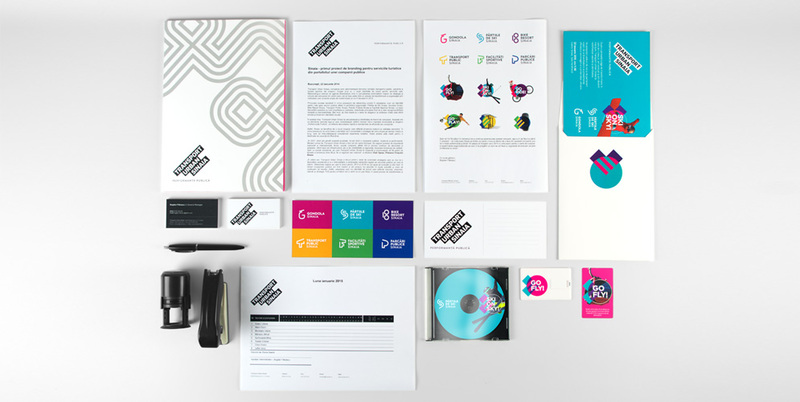 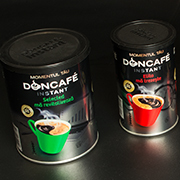 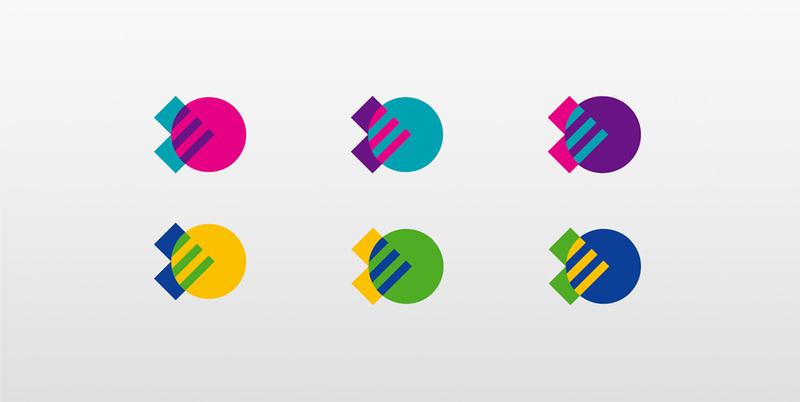 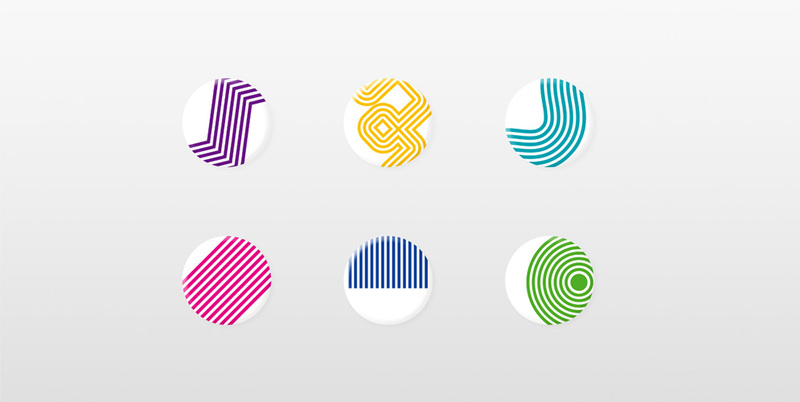 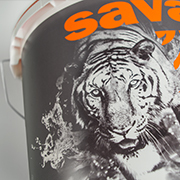 We associated every brand with a color that best represents it and created a unique brand device.